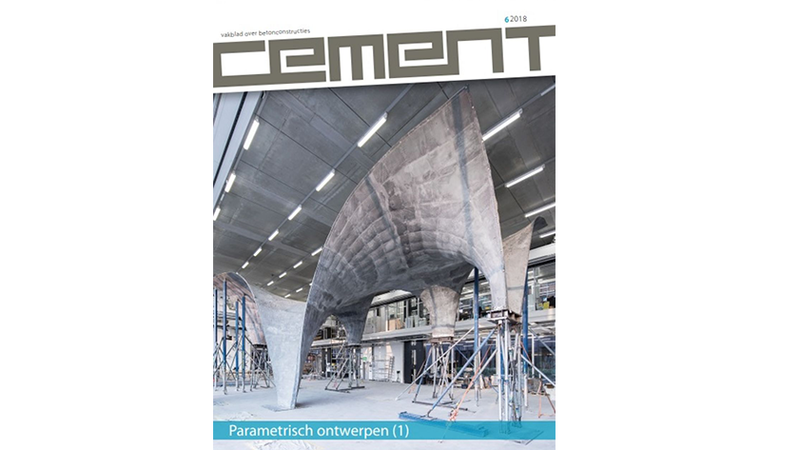 As part of a special double issue of professional magazine Cement, Diederik Veenendaal published an article on parametric design and engineering, in the first issue. The article, written in Dutch and entitled “Een nieuwe manier van denken” (lit. : “A new way of thinking”), uses examples from his work at Summum Engineering and previous work at the Block Research Group, ETH Zurich, to highlight some of the ways in which parametric modelling can be used in everyday practice. In addition, some observations on ongoing and upcoming developments are offered.